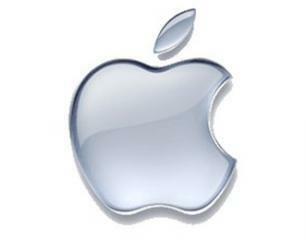 Home » Science/Tech » Apple is the World’s Top Mobile Processor Manufacturer! According to reports Apple is the now the world’s top mobile processor manufacturer. Apple has become the best mobile processor manufacturer of the world, with respect to the revenue it generates. The A1 Series processor is considered as the key material of Apple’s success, which assists the giant company to a great extent to grab 15% smartphone processor and 34% tablet processor revenues. Though Apple has achieved the top spot in the ranking of tablet processors, the company falls behind Qualcomm to become second in the smartphone processor category. Apple’s two major rivals, Samsung and MedieTek, have been able to achieve only 10% revenue, which is three times lower than the revenue generated by the Cupertino company. By revealing powerful processors and other components, Apple is expected to further strengthen its position not only in the ranking but also in the global technological market. World Celebrates Nikola Tesla's Birthday!